Christa Merrifield, Realtor/Owner has been in the Real Estate Market for over 10 years and has seen the many changes to our area. 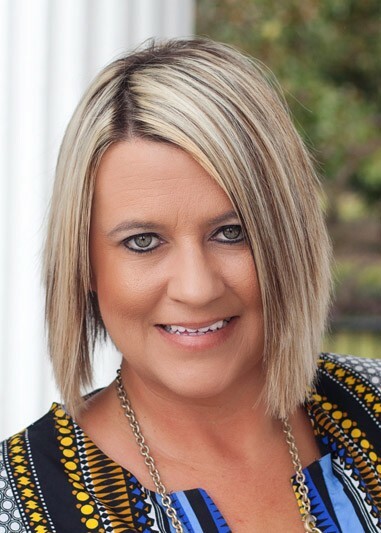 Active in her Association and community she currently serves on the Emerald Coast Association of Realtors Realtor Outreach Community, Chair of North Walton MLS, Board of Directors for Covington County Association of Realtor, and loves serving as President of the Paxton Dixie Youth Baseball League. Christa who was ranked as the #1 agent for North Walton County in market penetration in listed and sold detached single family homes was awarded the 2006 and 2007 Realtor of the Year based on her professional and community success. Christa’s Real Estate career has always been based on her honesty, professionalism and true concern for her clients. Specializing in first time home buyers, new construction, acreage and a high volume of listings- knowledge of the Panhandle is her key to success. Christa resides in North Walton County with her son in the same community she grew up in.